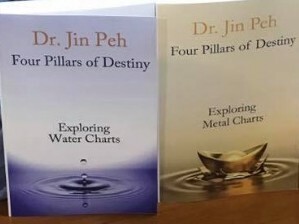 Congratulations Dr Jin Peh for publishing the second book in the Four Pillars series – Exploring Metal Charts. Available now on fengshuishop.com and amazon. Because it’s the third book I have edited I’m now considered a published editor. Jippie!